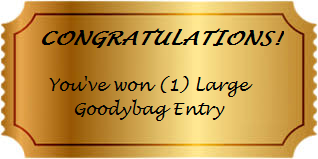 If you win, a giant image will be included, stating you are a winner. Out of all of the 'faces,' one will randomly contain this lucky image. 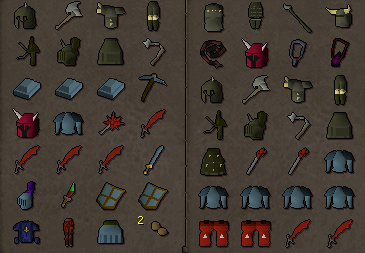 Should you win, please PM OSRS Advice / Runtellthat4 to claim your prize!